For Clerk : Possessing Graduation degree from a recognized University. For Driver : Matriculation and must possess a valid driving license to drive the light Motor Vehicles (Transport) or Medium or Heavy (Transport) vehicles and possess such other qualification as may be prescribed by Hon’ble the Chief Justice. General or Unreserved category have to pay Rs. 300/- ( Rs.150/- for SC/ST Candidates) through Debit Card/Credit Card/Net Banking OR E-Challan. 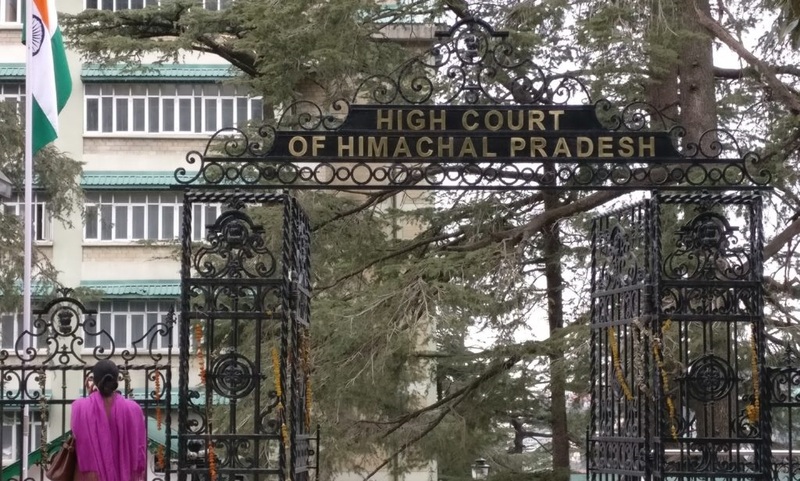 Interested candidates may Apply online through the website http://hphighcourt.nic.in on or before 30.09.2017 & send hard copy of Online application along with document & e-Receipt through Regd./Speed post to The Registrar General, High Court of Himachal Pradesh, Shimla – 171001 on or before 10.10.2017.